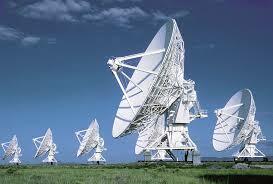 There have been many SETI programs conducted till date, but there are no successful outputs of such issues. The major thing is that these searches have many limitations and depend on indifferent sources due to which there are no appropriate results revealed from them. 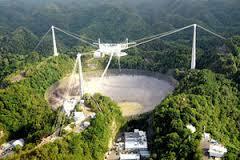 The first research was made in the year 1960 by Frank Drake and it was made with 85 feet radio antenna in Virginia. 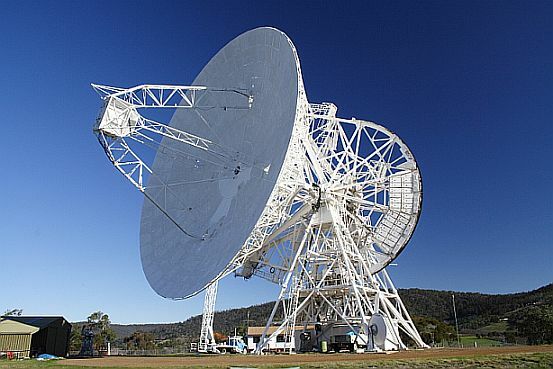 Drake used huge radio dish for listening to stars, which were nearly 11 light years away from the surface of the Earth. There were no prominent signals detected after observing two stars for four months. This experiment inspired many astronomers from all over the world to seek out for intelligent signals from different stars. Finding the right origination of stars. Our galaxy contains 200 billion stars and every star is different in all the ways. Only a few of them have planetary appearance. Channel and frequency are important in determining the right radio station. The messages are broad casted or narrow casted depends on the width and frequency of messages. The radio messages on Earth are important in consideration. ET message can be missed while changing the direction of antenna. The service equipments require sensitivity to pick up the right choice. 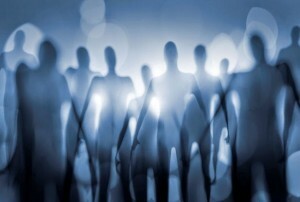 It is always a fascinating point to know about coding and decoding techniques used by aliens for receiving/ sending the signal. In the previous researches, astronomers had to make guesses for the characteristics of messages and sounds. However, the importance of possibilities is great for NASA searches and the possibilities are vital in all the attempted cases. NASA scientists and different astronomic project teams are continuously making progressions on ET programs.